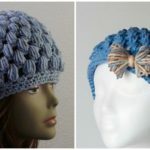 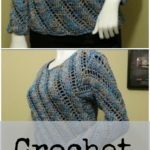 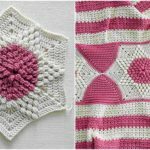 Hello again dear crocheters we have another creative and beautiful Stitch today for you. 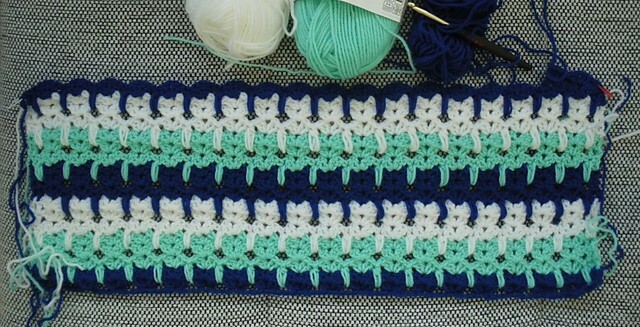 It’s abstract cats Stitch as you can see. 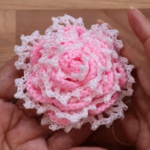 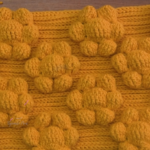 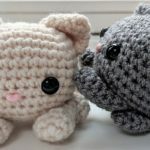 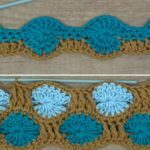 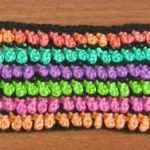 It’s well known stitch and of course not new, but we think some of you may not know how to crochet. 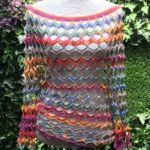 If you don’t know, want to learn and need free written pattern and video tutorial this post if perfect for you.